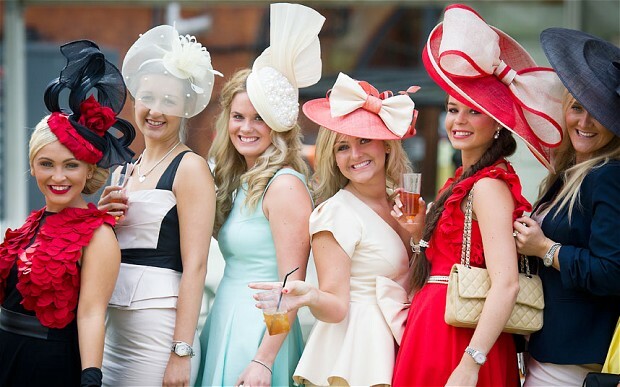 Greeted with a glass of Pimms on arrival, enjoy live music and spend the day in style watching coverage of the Ascot races on a large screen. An extensive mouth-watering lunchtime buffet will be followed by a selection of afternoon treats later in the day. There will be a luxury raffle in aid of local Essex charity Lepra and a prize for the best hat!